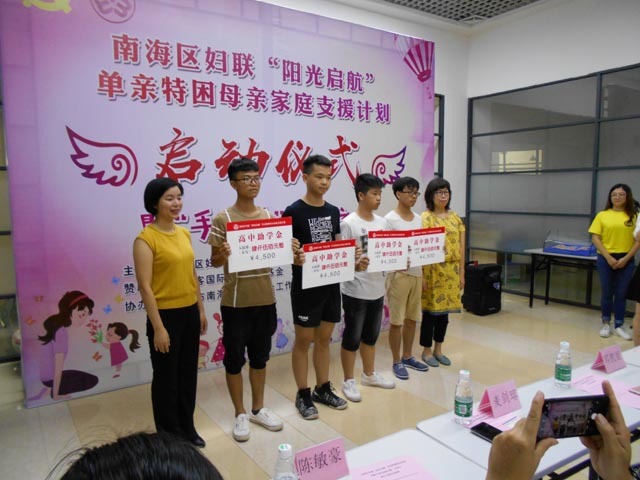 On September 15, 2018, AirTAC joined hands with Nanhai District Women's Federation of Foshan City, Guangdong Province to launch the “Sunshine Setting Sail” Family Support Program for single-parent special-poor mothers and the “Hand-in-Hand” Child Travel. 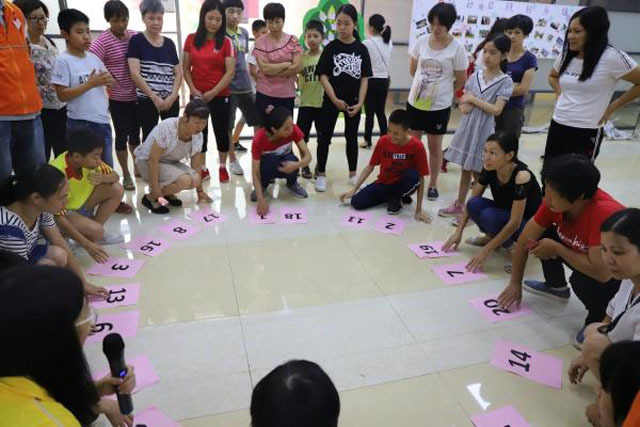 Ms. Kelly Deng, member of AirTAC Charity Foundation, Ms. Mai Jianrong, Vice-President of Nanhai Women's Federation, and representatives of the recipient families participated in the event. 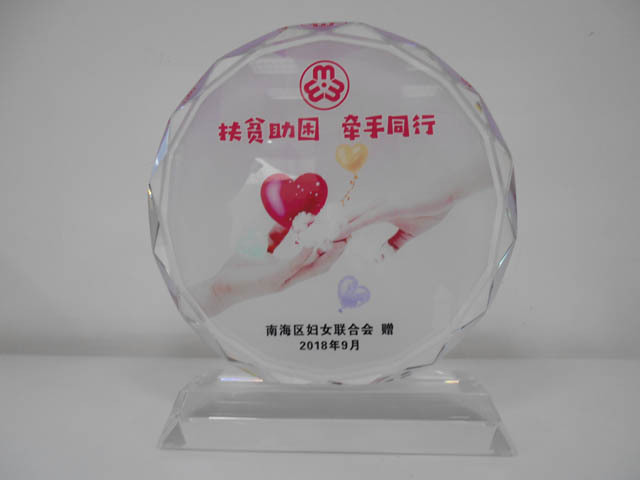 In order to help poor students, laid-off women, single-parent poor mothers and children with severe illness, AirTAC International Group has set up the "AirTAC Student Aid Fund" in Guangdong Province since 2004 to provide assistance every year under the leadership and cooperation of the local women's federation. This time the event was held in Guicheng Street, Nanhai District. At the launching ceremony, Ms. Mai and Ms. Deng awarded grants to the student representatives, and encouraged the children to study hard, grow up healthily and give back to the society. 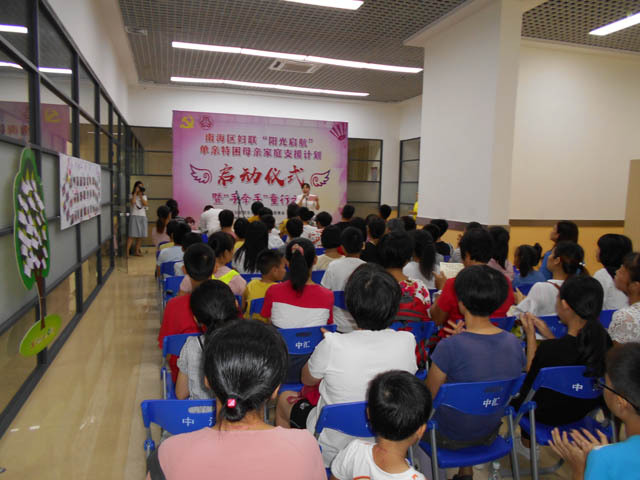 On that day, a series of parent-child activities were held for the families of single-parent special-poor mothers. These interactions not only shorten the distance between mother and child, but also guided single-parent special-poor mothers to establish a warm and harmonious parent-child relationship, and encouraged children to establish correct life beliefs. The tender hearts of all walks of life warmed them. People are not isolated islands, AirTAC walks hand in hand with all mothers.